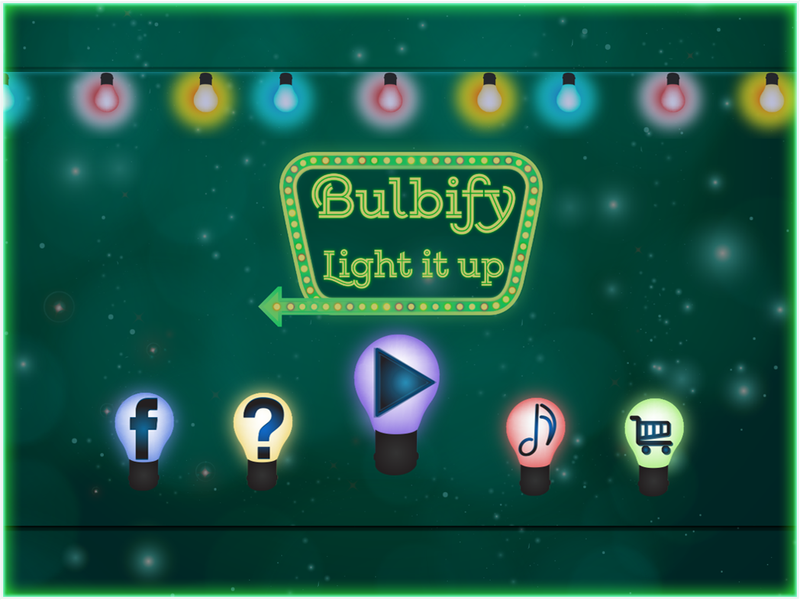 Bulbify is a mind boggling puzzle game. 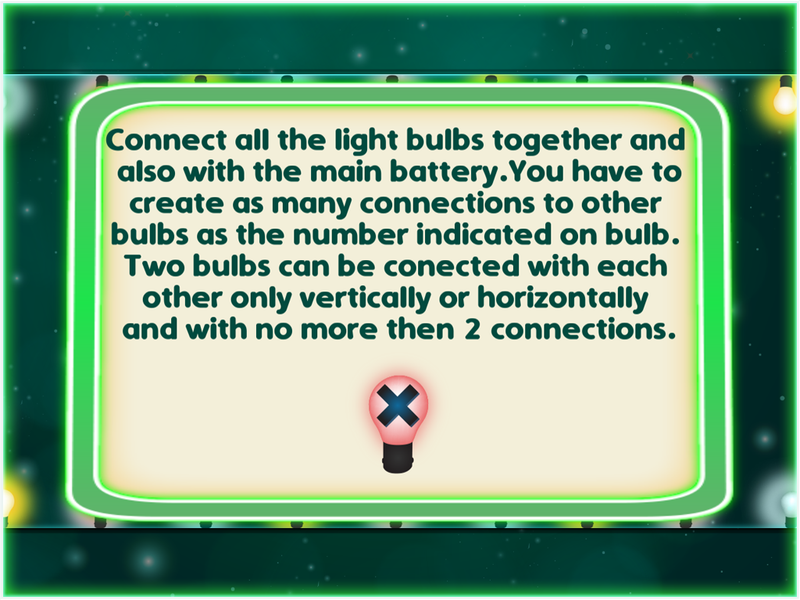 Connect all the bulbs with the main battery to light them. 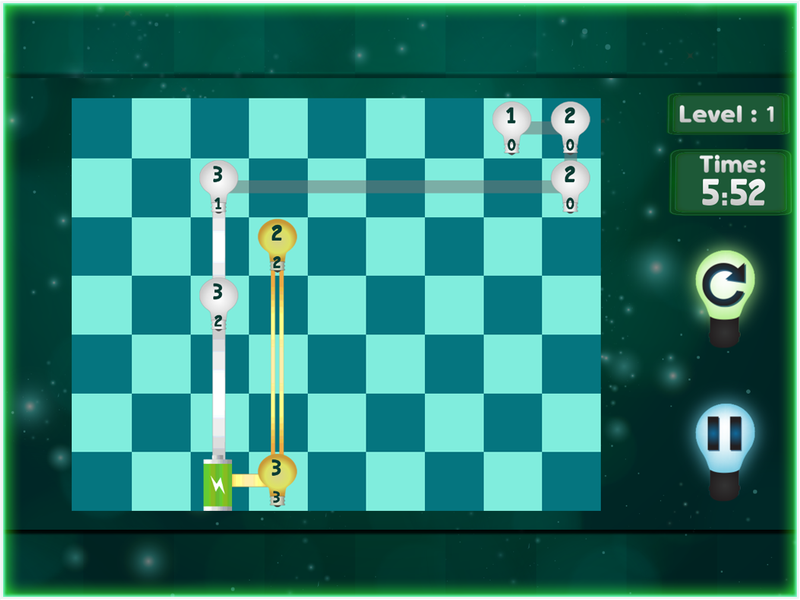 -50 exciting levels. -Time trial mode to test your mapping speed. 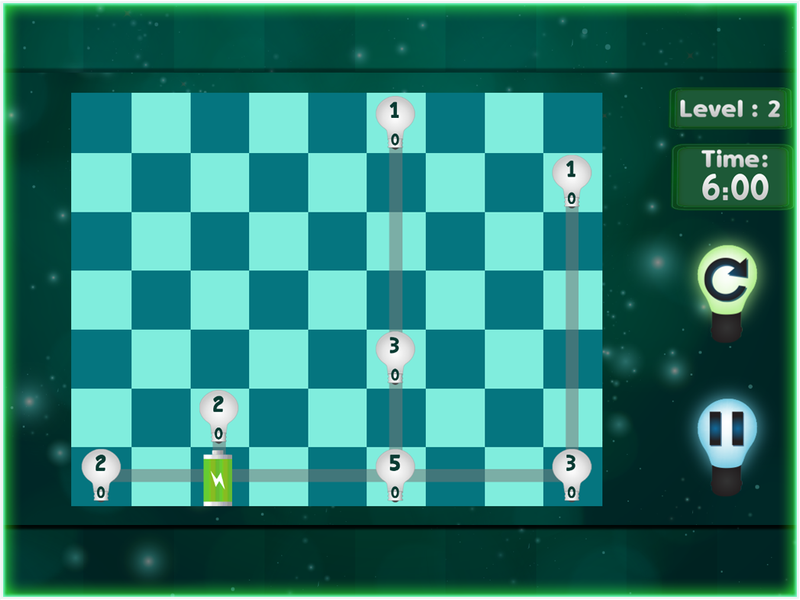 Ignite your mind by lighting up the all the bulbs in minimum time. Enjoy playing !! !